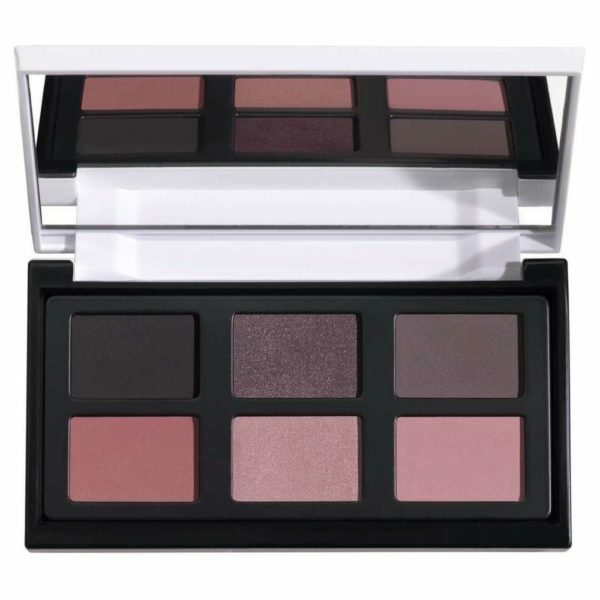 Palette with 6 shades of highly pigmented compact eye-shadows. Both satin and mat shades, characterized by a thin and silky texture that ensures an excellent colour release. The particular texture allows for an extreme blendability of the colour. The formulation ensures a uniform colour rendering. Pure pigments emphasize the colours payoff, featuring a makeup characterized by a buildable intensity. 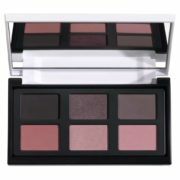 The eye contour is dressed by a thin film, perfectly adherent and long-lasting.